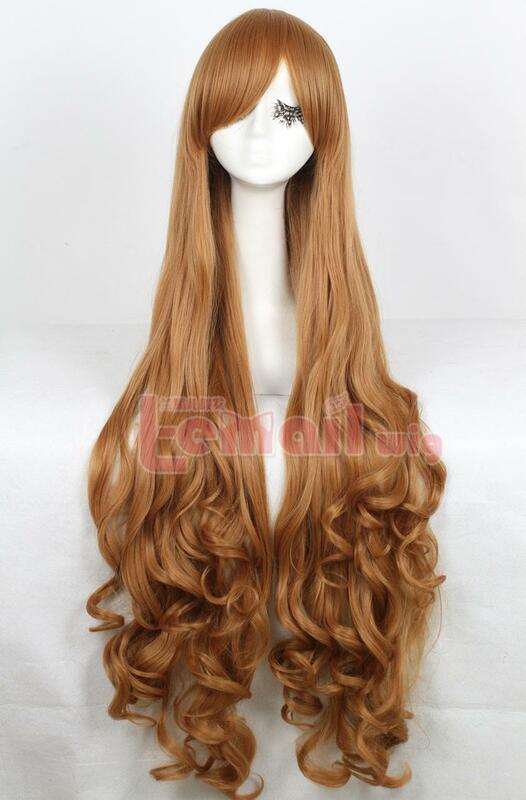 This anime cosplay wig is a beautiful combination of perfectly cut blunt bangs, a dainty side braid & lose curls. 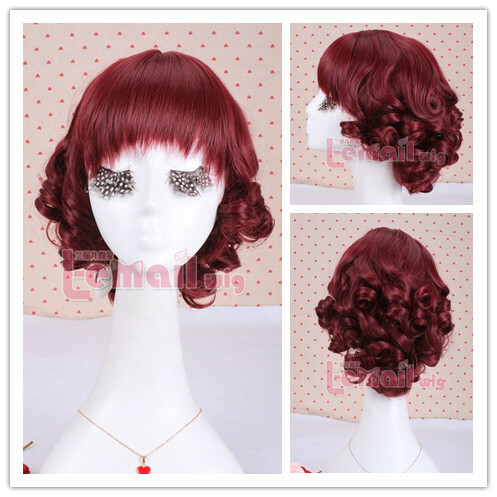 The wig is in beautiful color and since is made through color mixed technology, it is bound to appear slightly different in color as the lighting changes. 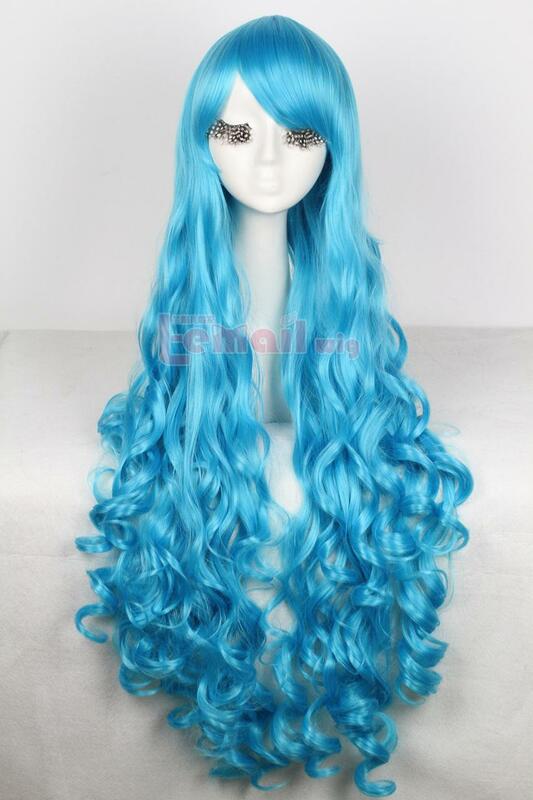 This wig is very soft & light weight whereas it also has a flattering bounce. This entry was posted in Fashion Wigs, Wigs and tagged curly wigs, long wigs, synthetic fashion wigs.